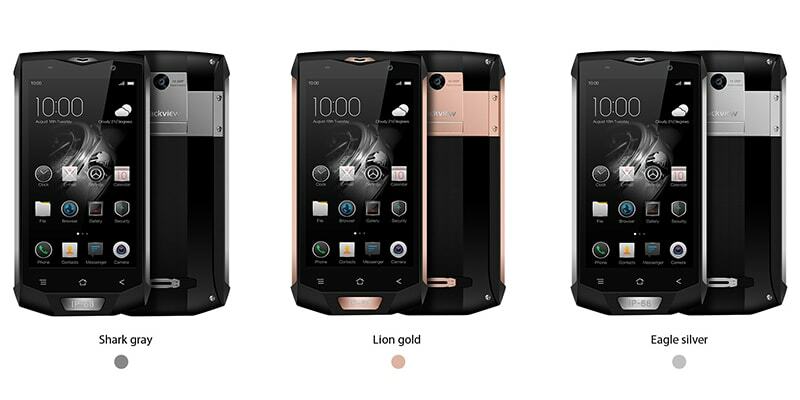 The Blackview BV8000 Pro is one tough mother of a smartphone. 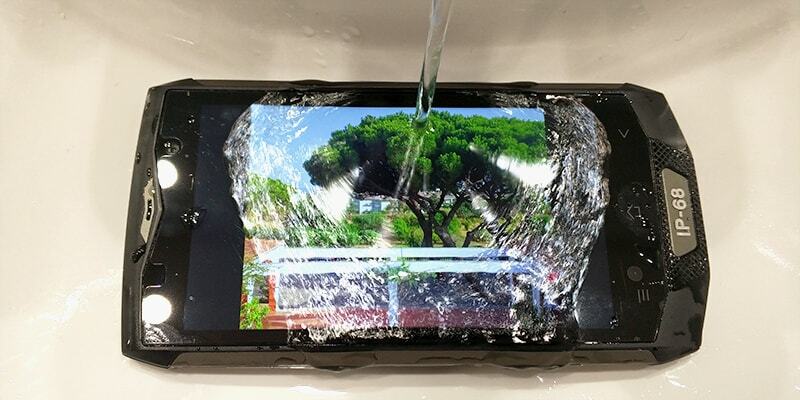 It’s the latest flagship device from Blackview, who in recent years have built a reputation as a major player in the rugged phone market. Their previous BV6000 and BV7000 models were very well received, and the BV8000 Pro is their best-specced handset yet. With IP68 ingress protection and some fairly hefty impact resistance this is a phone that will take anything you want to throw at it. Obviously all this protection comes at a price, and the BV8000 Pro is a lot bigger and heavier than a ‘standard’ device. While I was initially dubious that I’d get on with the BV8000 Pro given its size and weight I was surprised at how good it was as a day to day smartphone. Sure, you could throw it down a cliff or off a waterfall, but it was really easy to live with too. Built to take a beating! 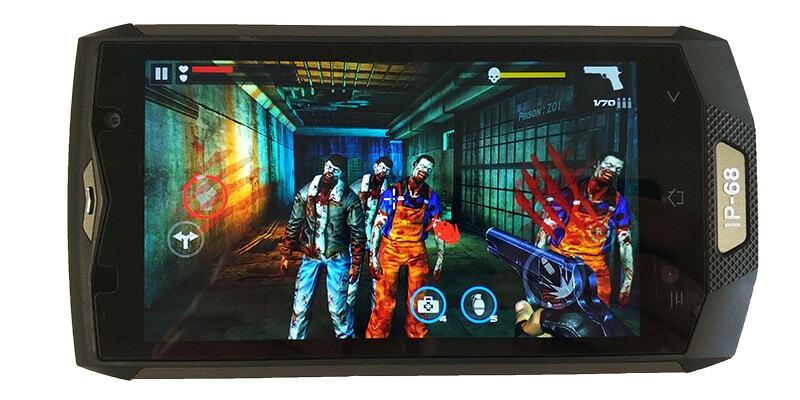 Lets not beat around the bush here – for a phone with a 5 inch screen the BV8000 Pro is huge. But of course, this is no ordinary phone, so I’ll skirt over the massive bezels, width and weight, and concentrate on the positives of which there are many. Phones designed for the tough-phone market are usually very utilitarian in appearance. Whilst the BV8000 Pro does fall into this category it has a certain style to it that many of its competitor devices don’t have. There are a lot of different materials and textures in play here – rubber, metal, smooth, dimpled, but as a whole the design feels cohesive and well thought out. With the 5 inch screen having 1080P resolution, the BV8000 Pro registers a very respectable 441 pixels per inch (PPI) and the display quality is great. Images look sharp and colour reproduction is accurate. Also worth a mention is that the viewing angles are great, so surprisingly the BV8000 Pro makes for a good device for watching video on. As you’d expect, the BV8000 Pro is a very solid-feeling phone, passing the ‘squeeze test’ with no cracks or groans. 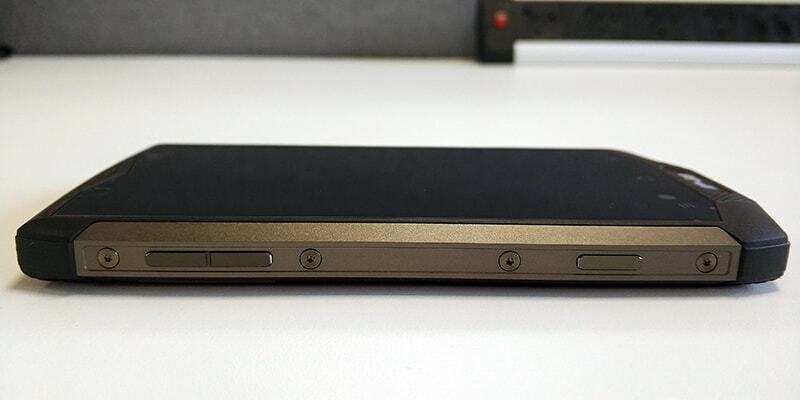 There are no gaps in the seams, and the only design element that I’m unsure of is the IP-68 logo on the front which seems like an exercise in filling a space rather than adding anything to the aesthetics. Blackview have implemented a side-mounted finger scanner, which we last saw in the Vernee Mars. Positioned on the right of the phone, in between the power and camera buttons, it does take a little getting used to. It’s in a fairly natural position to open with your thumb when picking up the phone with your right hand. Surprisingly, given its small size, it’s very accurate and unlocks the phone relatively quickly too. Did I say “camera button”? The BV8000 Pro is one of the few devices I’ve seen these days that has a dedicated camera button. This can be used to open the camera app, and take photos or start/stop videos depending on which mode you’re in. This comes in handy when using the phone underwater, as screen touches aren’t always recognised. Overall the BV8000 Pro is easily one of the best-looking rugged phones on the market with a premium design and great display. Let’s just forget about those bezels! As per the similarly specced Doogee S60, the BV8000 Pro pairs MediaTek’s upper-midrange Helio P25 CPU with 6GB RAM. This is a very capable setup, efficient when performing mundane activities but with 4 beasty 2.5GHz cores under the hood when you need a bit of oomph. I tested this out playing Dead Target which ran without slowdown or jitter even when there were multiple zombies trying to eat my brain! The BV8000 Pro runs Android 7.0, with a few baked-in Mediatek options. One of these is DuraSpeed, where you can restrict apps from running in the background to boost performance. There is also the old faithful display customisation tool MiraVision, which provides a wide range of settings for brightness, contrast, colour saturation etc. While the majority of the look and feel of the OS is close to a familiar stock Android, Blackview’s implementation has removed the app drawer which feels like a backward step. I can’t complain about ongoing support though, I’ve had 3 OTA upgrades in the time I’ve been testing the BV8000 Pro. There was one peculiar quirk – on the left of the phone is a dedicated Push To Talk button. This can turn the BV8000 Pro into a walkie talkie, which might be useful for some people. Strangely there is no pre-installed PTT app on the BV8000 Pro though. Ideally this button could be reconfigured as another shortcut key, hint hint Blackview! Using the BV8000 Pro as my daily driver was a pain-free experience – I experienced no slowdown or lag in anything I did, and at no point did I feel I was using a phone that had compromised performance for the sake of protection. The camera is usually the Achilles heel of imported phones. I was pleased with the images taken by the BV8000 Pro, the photos were easily the equal of other solid mid-rangers such as the Redmi 3s or Note 4. The BV8000 Pro’s 16MP Samsung ISOCELL sensor produced pictures with a good level of detail. Zooming in does reveal a slight tendency for softness in focus, and the colours tend to be a little washed-out. Indoors or in low light the image quality does suffer, but we’ve come to expect this from most phones. Videos were also good. Not up to the high standards of a flagship like the Xiaomi Mi 6, but certainly good enough. And I wouldn’t dream of jumping in a swimming pool while filming a video using the Mi 6! In this regard I feel it provides better images than the TaoTronics TT-VD001 that I recently reviewed, though of course it is a lot more expensive and less portable. 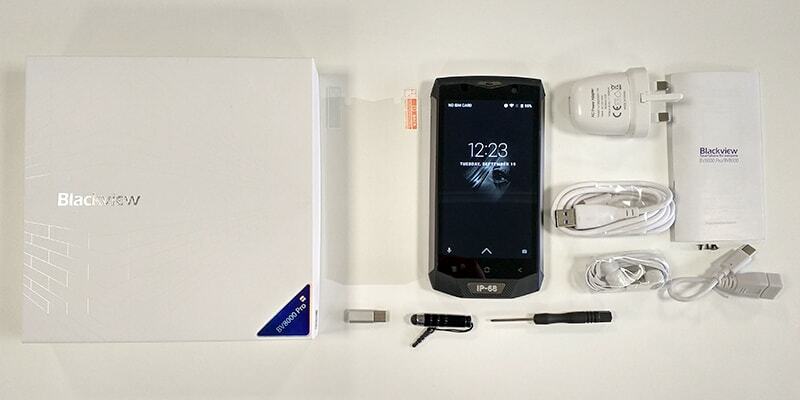 Overall, the Blackview doesn’t make any compromises in the imaging department. It performs as well as any of its mid-range smartphone peers. Check out the more BV8000 Pro sample images here. With a hefty 4180mAh unit powering a diddy 5 inch screen battery life was always going to be a strong point of the BV8000 Pro. With my standard usage pattern of browsing, social media and music I was usually able to get to bedtime with just a shade under 50% battery remaining. As you’d expect the battery is not removable as this would reduce the water resistance and introduce human error. The BV8000 Pro supports fast charging at 9V2A, and the supplied charger was capable of delivering this. I was able to charge the device from 21% to 100% in around 90 minutes, which isn’t bad given the size of the battery. 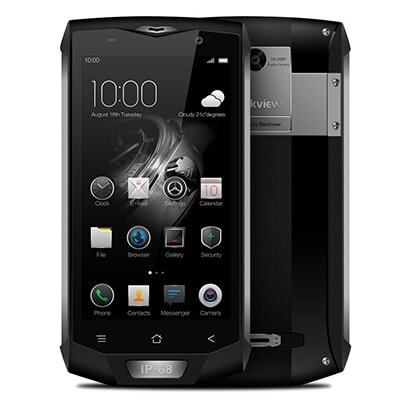 Blackview have included a very generous batch of accessories with the BV8000 Pro. Highlights are a micro-USB adapter as well as a charging cable, headphones, an On The Go cable adapter and 2 screen protectors. There is also a screwdriver to access the 2 SIM and Micro SD slot, and 4 spare screws. Something to be aware of though is that the added protection that the BV8000 Pro features comes with another cost. The ports are longer than usual, meaning that standard USB-C or 3.5mm cables won’t work. This is disappointing as sourcing alternate cables may be tricky. 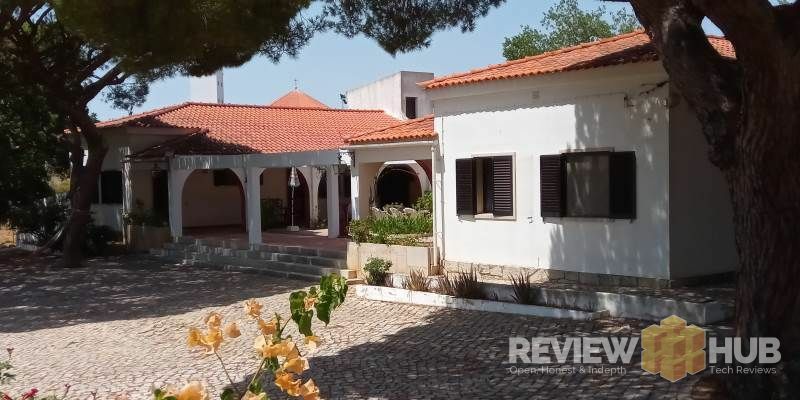 I thought that this review would be the story of a waterproof, dustproof, tankproof phone which offered all the protection you could ever need but was sub-par as a day to day smartphone. In fact, I’m happy to report that the BV8000 Pro is a phone that sits squarely in the mid-range and is practically faultless in this. The generous CPU and RAM means that it has no performance issues. The screen is very good, the camera is capable, battery life is great. In fact, the only thing you could complain about with the BV8000 Pro is the sheer size of it. But that’s the point. You know it’s going to be big, because it’s rugged, and if you want a rugged phone that’s par for the course. 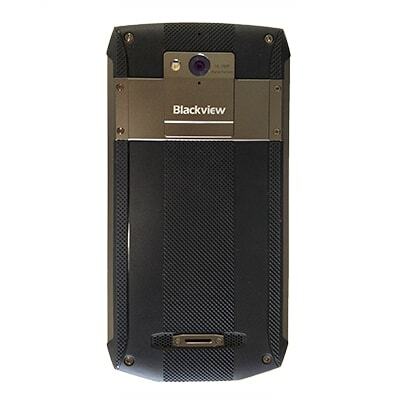 The Blackview BV8000 Pro would be a great choice for anyone looking for a phone with a little more protection – construction workers, adrenaline junkies or the chronically clumsy. In many ways it performs so well that I’d consider it a great phone for anyone, though you pay a premium for the benefit of the protection so similarly specced options are cheaper in non-rugged guise. 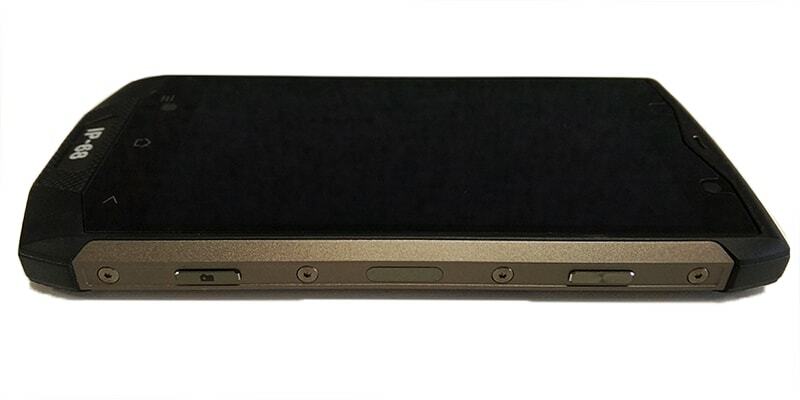 Does the Blackview BV8000 Pro push your buttons? Check out the latest deals below. 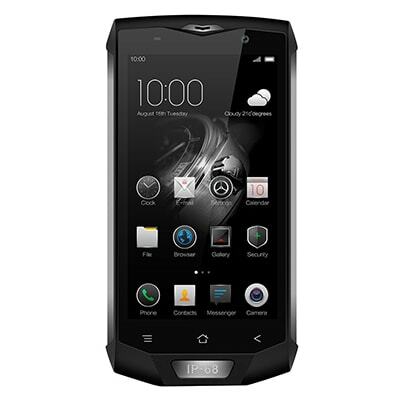 You can find all the tech specifications for the Blackview BV8000 Pro below. If I’ve missed off a parameter that you’re looking for just comment below. UK Network Coverage? 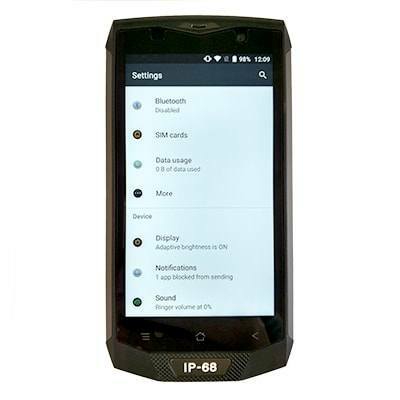 Yes the Blackview BV8000 Pro comes with full UK Support for all carriers. A super-tough smartphone that doesn't compromise on performance. If you need the protection, it's well worth the money.